With ten or so rounds of games left to be played in European leagues this season, we will take a snapshot of the current top goalscorers and their odds of finishing first at the season's end. 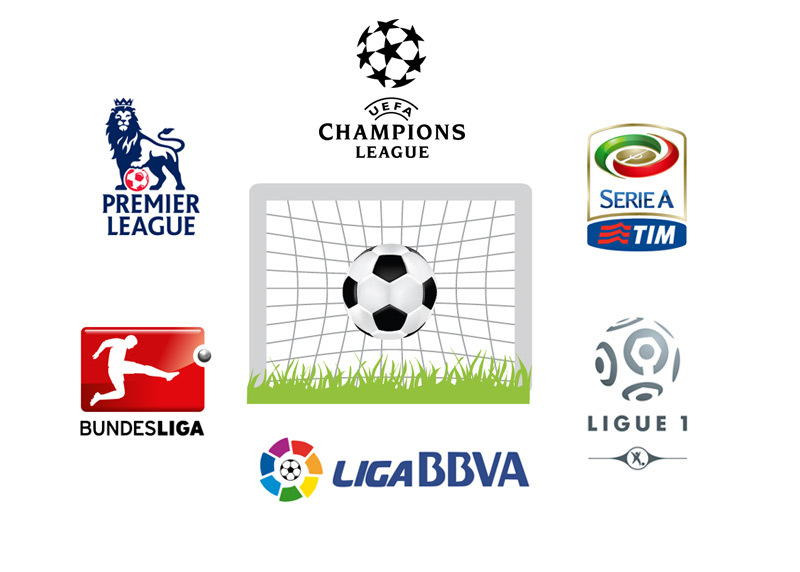 We will start with the UEFA Champions League, where sixteen teams are still in contention to go all the way. According to the odds, Cristiano Ronaldo is the strong favourite to finish on top. Zlatan Ibrahimovic has scored only one goal less so far in the competition, while Lionel Messi is lagging behind mostly due to missing games (injury) earlier in the season. The two Liverpool strikers, Suarez and Sturridge are leading the charge in the EPL. It is hard to imagine that anyone can catch up to the Uruguayan striker. Looks like it will be a race until the end between Atletico's Diego Costa and Real Madrid's Cristiano Ronaldo. Ronaldo is the big favourite. With AS Roma's Giuseppe Rossi on the sidelines due to a long term injury, Carlos Tevez is leading the pack of top goalscorers in the Serie A. Napoli's Gonzalo Higuain, Verona's Luca Toni and Torino's Ciro Immobile are also in contention. The oddsmakers believe that the race is between Borussia Dortmund's Robert Lewandowski and Bayern Munich's Mario Mandzukic. Can anyone catch up to Zlatan before the Ligue 1 season is over? Probably not. The two dominant figures this season are Cristiano Ronaldo and Zlatan Ibrahimovic. It will be interesting to see who finishes on top between these two.